We design, engineer and manufacture motion control systems for the US military where quality and dependability are paramount. We have developed strong partnerships in our customer interactions including key OEM defense contractors. 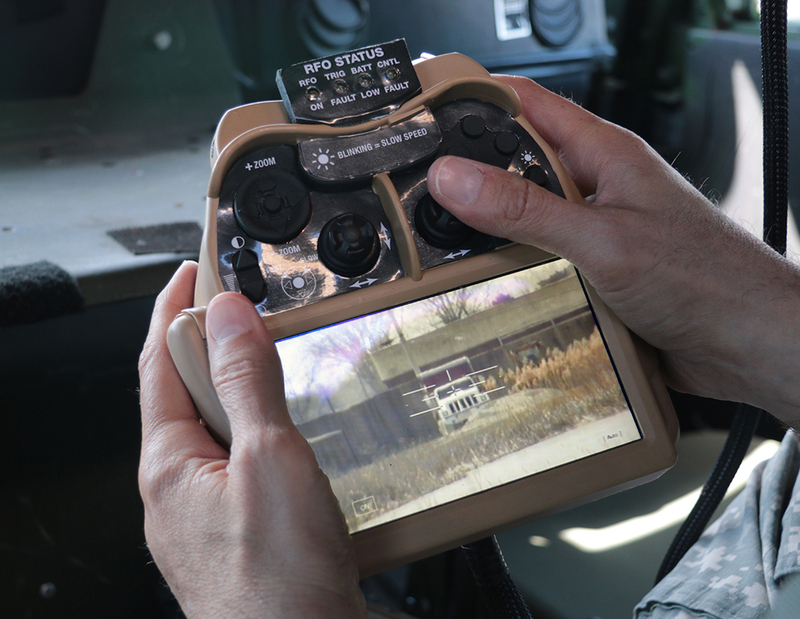 Control Solutions has experienced tremendous success by adapting and integrating our core motion control products to multiple military applications. 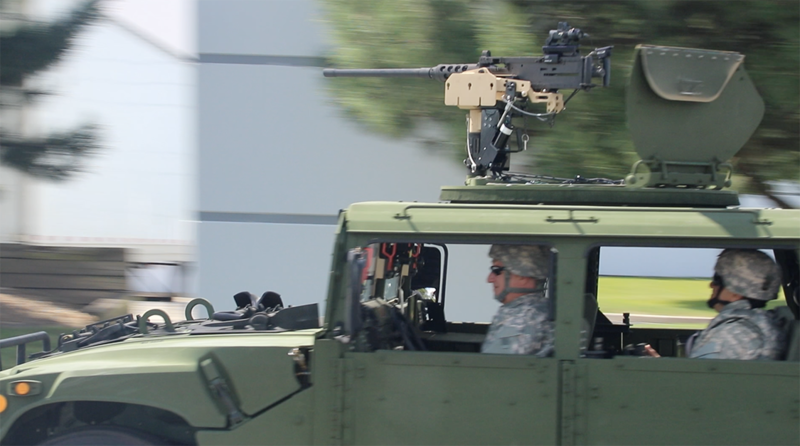 The Warfighter has been relying on our products such as our Turret Control System (TCS) that automates the movement of the vehicle-armored turret. We have fielded over 70,000 of the TCS systems to date. We designed and developed our Weapon-Mounted Turret Controllers, which allows for the positive control of the turret and weapon. Our latest development is the patent pending, Remote Fire Option (RFO) system. 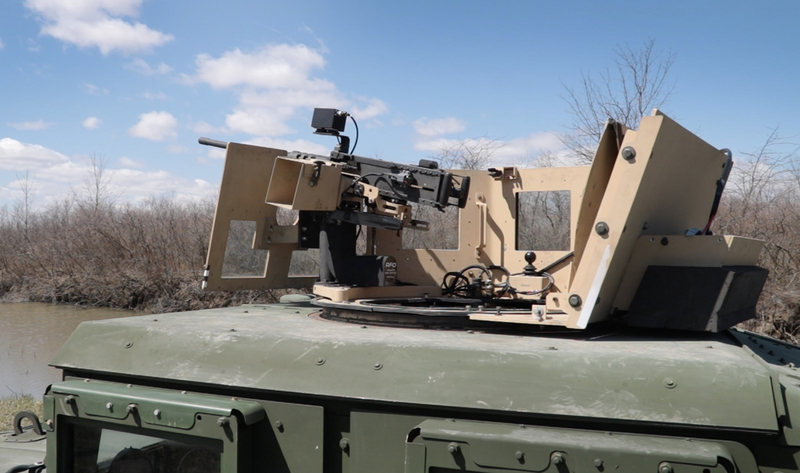 The RFO enables existing powered turrets to be remotely controlled from inside the protection of the vehicle via a User Interface Controller (UIC) that has a LCD display, joystick, and trigger. 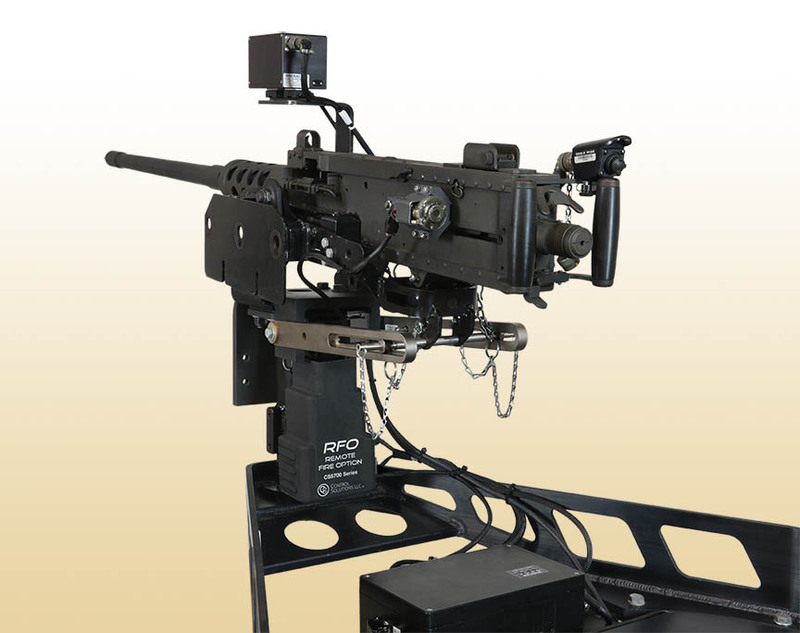 When it comes to military motion control, we have you covered. We stand ready to help you with your motion control project. Contact us today to discuss your requirements. • CS7100 Turret Drive System • Powered Door Systems (PDS). View our on-line Turret Systems and Accessories catalog of products. Control Solutions LLC has been designing and manufacturing field-hardened systems to meet the challenges of the military for over 20 years. Contact us for your solution here.